Applicants must possess Matriculation from any recognized board or university. Application Fee: Candidates are required to pay Rs. 100/- (Application Fee) for all Female, Male & Ex-serviceman candidates, Rs. 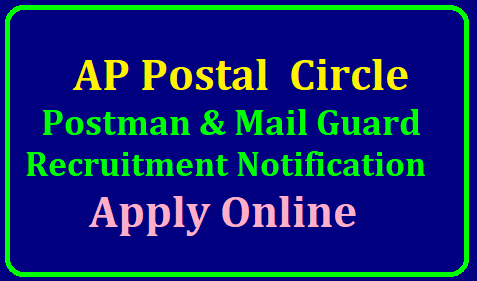 400/- (Examination Fee) for OC/ OBC Male & Ex-Serviceman Candidates in any Head Post Offices by Cash (INR) only. No examination fee for SC/ ST/ PWD/ Women candidates.